Here’s a salute all of Canada can get behind — the great Martin Scorsese doing a documentary about SCTV. Netflix announced it Thursday, with a cast reunion and showcase happening at Toronto’s Elgin Theatre May 13 in Toronto. Oscar and late night host Jimmy Kimmel is flying north to moderate that prestigious panel. When I heard the news, I messaged Kimmel to congratulate him, suggesting that, for a Canadian, hanging with the SCTV icons was like interviewing The Beatles. “I’d pick them over The Beatles,” messaged back Kimmel. And, yeah, hard to argue with that. Over the years, through my time covering television at TV Guide, the Toronto Sun, and now with The Canadian Press, I’ve had the great fortune to speak with all the SCTV players. Dave Thomas is one of the sharpest minds in TV or for that matter on almost any subject. I was a younger school mate of Catherine O’Hara’s back at Our Lady of Peace school in Etobicoke and when I got 15 minutes with her a few years ago on the set of Schitt’s Creek, we spent 14 of them talking about fearsome principal Sister Martha Anne. I even once interviewed SCTV‘s most elusive member, Rick Moranis. That was for a 1990 TV Guide cover story. Moranis was hosting the Junos and I got a green light from the publicist to travel to New York for the interview. His people cancelled at the very last minute, however, but editor John Keyes told me to ignore the second message — sorta like how the world didn’t end during the Cuban Missle Crisis — and get on the plane to New York anyway. I waited an extra hour outside a mid-town Manhattan studio door but once inside me and Moranis bonded over the fact we both had recently become dads. 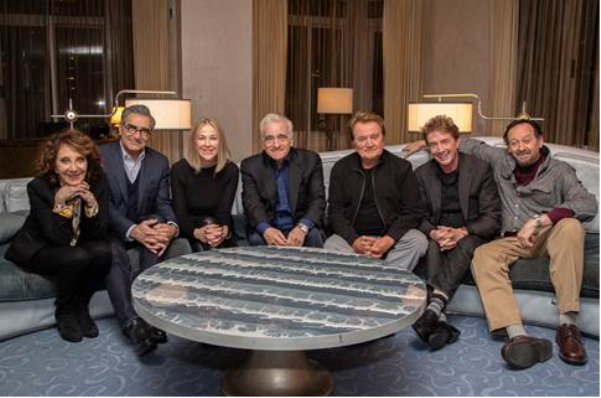 Whether Scorsese will land Moranis is not evident from the press photo Netflix released yesterday. Fingers crossed, however, and start counting the days until May 13th in Toronto, where the reunion has been booked for the Elgin Theatre. 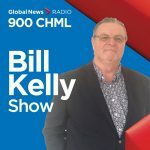 I talked about the wonderful SCTV news with AM900 CHML morning man Bill Kelly on Friday. 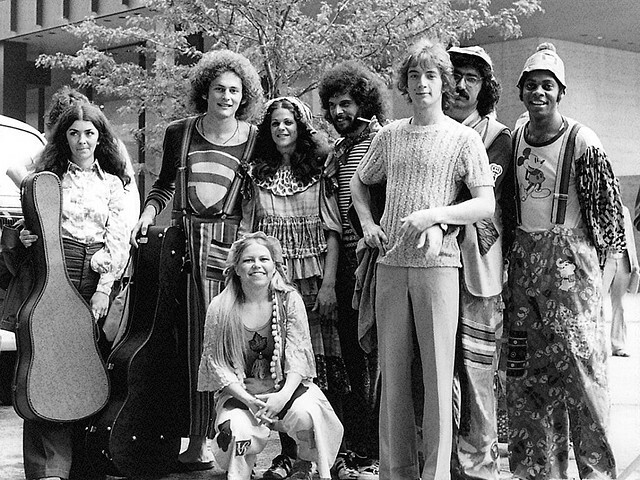 You can listen to that 20 minute radio conversation here.